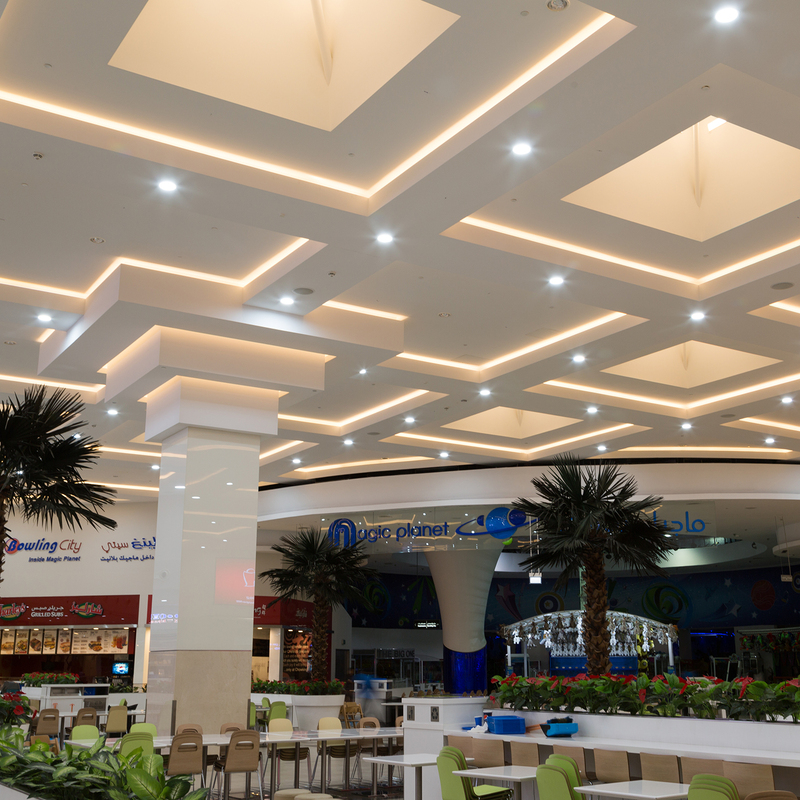 BMTC Lighting Solutions division has successfully completed supply and installation of LED lights for Deira City Center. 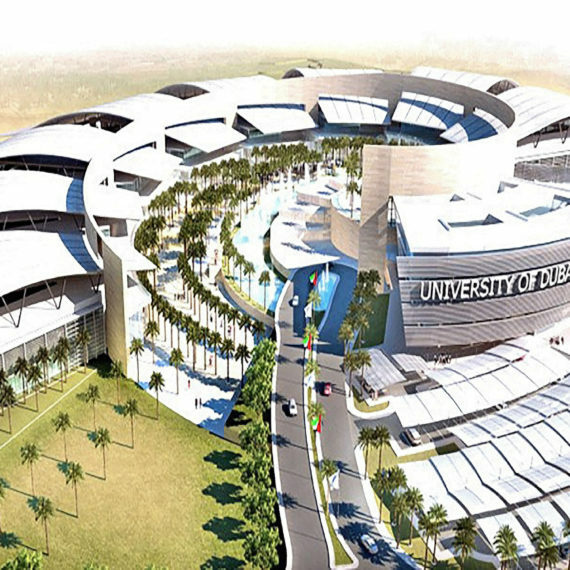 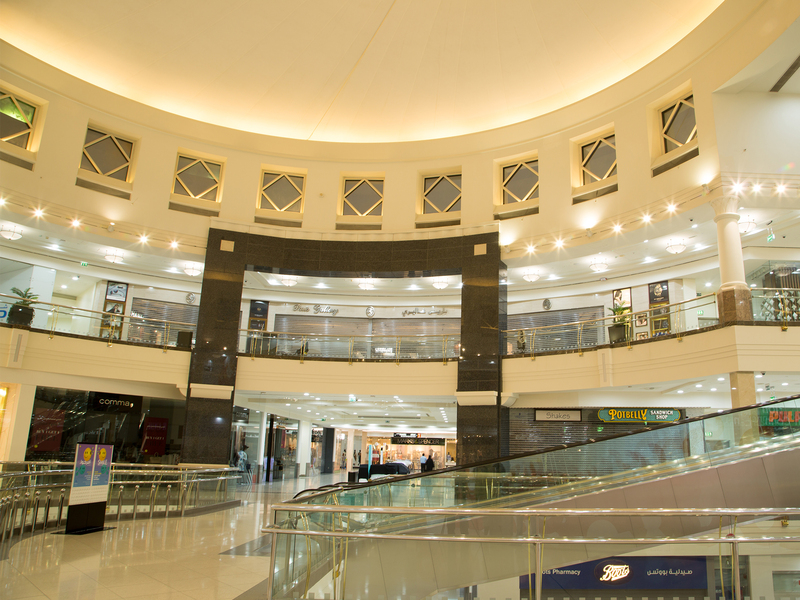 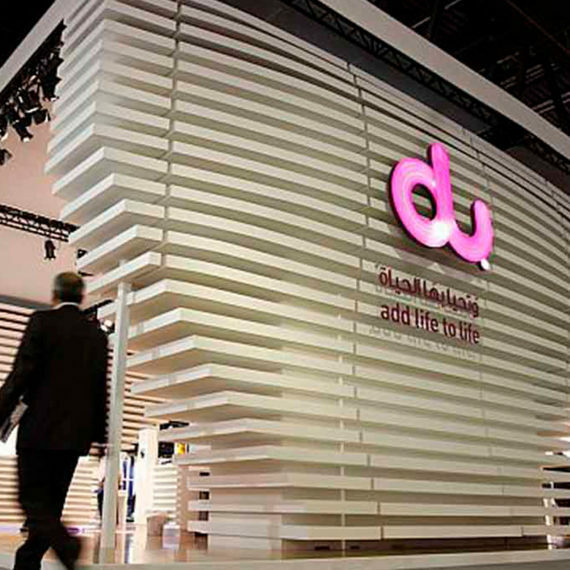 DCC is one of the most prominent malls in the UAE with the retails space of 1.2 million Sq.Ft of selling space. 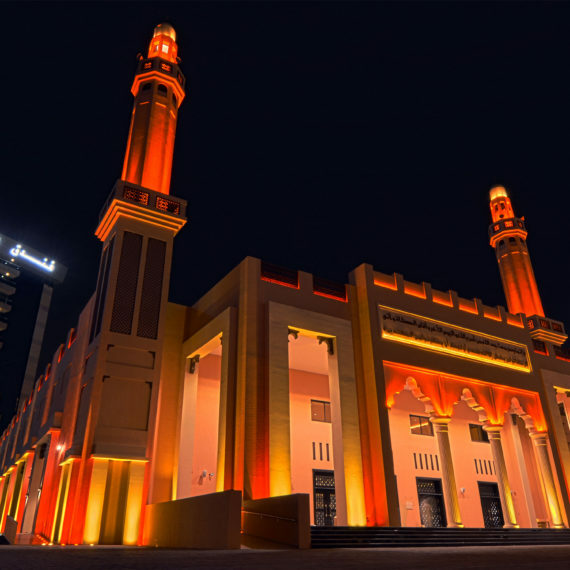 The scope of work included replacement of conventional lighting with new LED lighting. 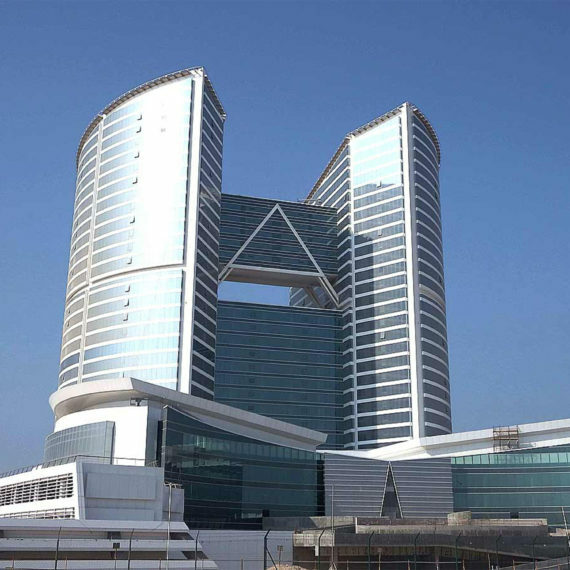 The project resulted in 63% energy saving with an expected ROI after 1.3 years. 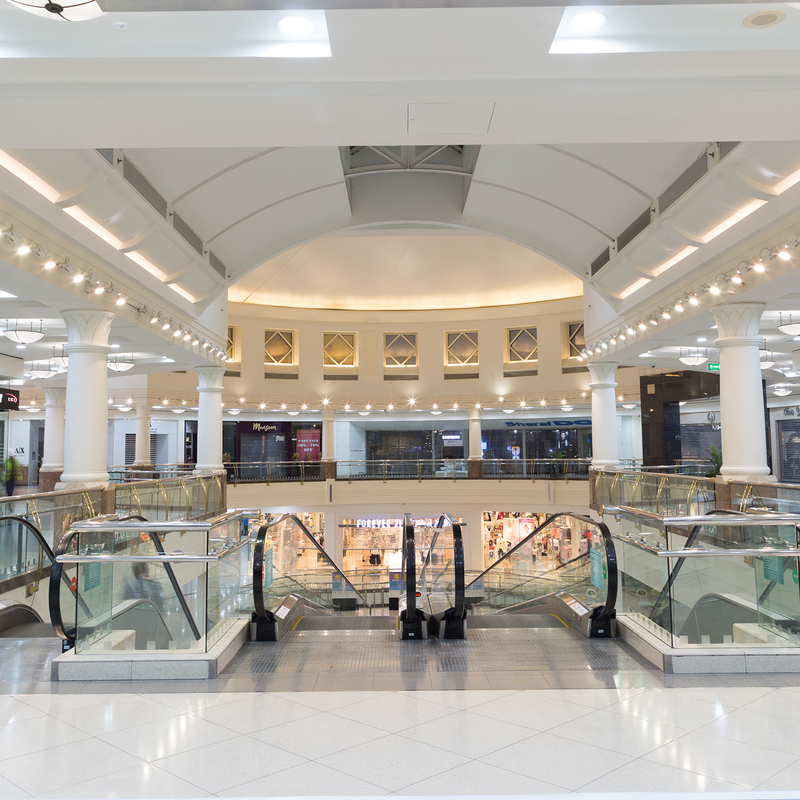 In spite of challenges, such as narrow time frame combined with a lot of civil work on the ceiling, the project was delivered on time and up to client expectation.